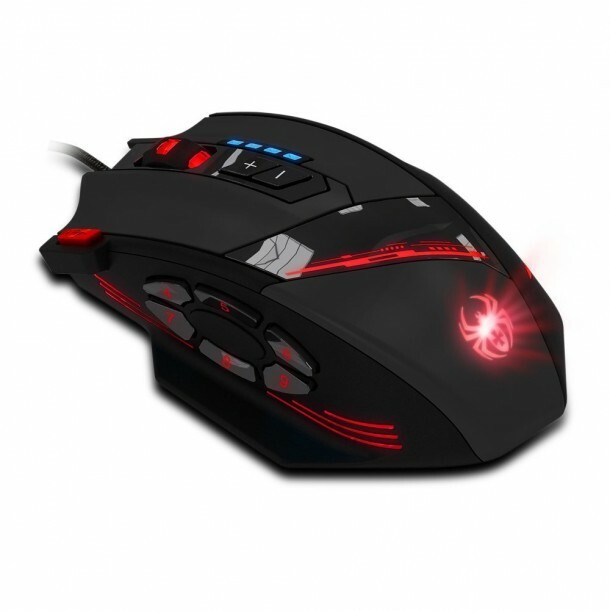 We have covered professional mouse twice once for gamers and once for AutoCad designers. 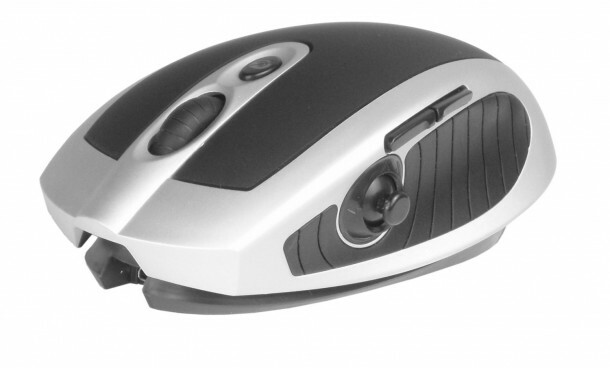 This time around we are going to write about mouse for a very popular 3D design software known as Solidworks. So check out this list of 10 best mouse for solidworks and CAD professionals and let us know your choice in the comments section below. A simple corded optical mouse with a maximum DPI of 2400. 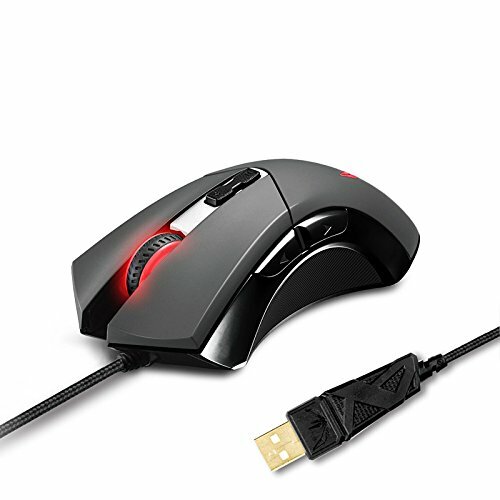 The mouse is offered with a one year warranty and has a total of 4 buttons. A seldom known manufacturer but they make quality products. 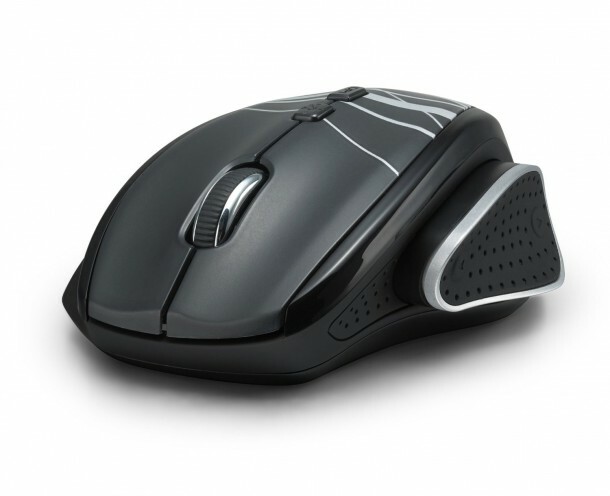 The mouse is specially designed for CAD and 3D animation applications, therefore, it has seven programmable buttons. Etekcity has numerous digital products; they cover almost every branch of computer accessory so you can expect more choice when buying their products. This mouse has three variable DPI settings of 800, 1600 and 2400. Additionally, it can run 4500 frames per second. 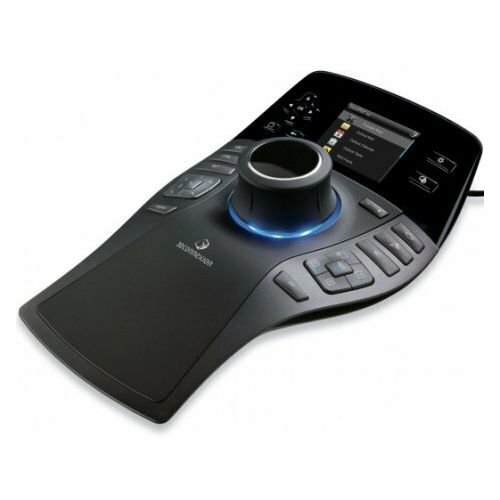 The wireless mouse offers a high degree of versatility thanks to 7 programmable buttons. The device runs on 2 AAA batteries and has a maximum DPI setting of 2400. The trackball is another way of operating your onscreen pointer. 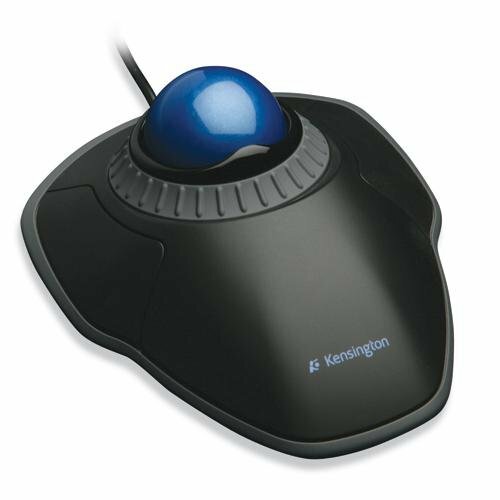 Using a trackball enables a high precision especially in CAD applications such as SolidWorks. The trackball pad has two buttons and allows USB connectivity. 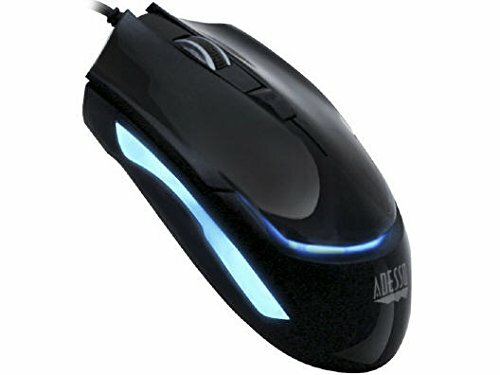 This high-performance mouse is widely used in professional gaming applications as well. 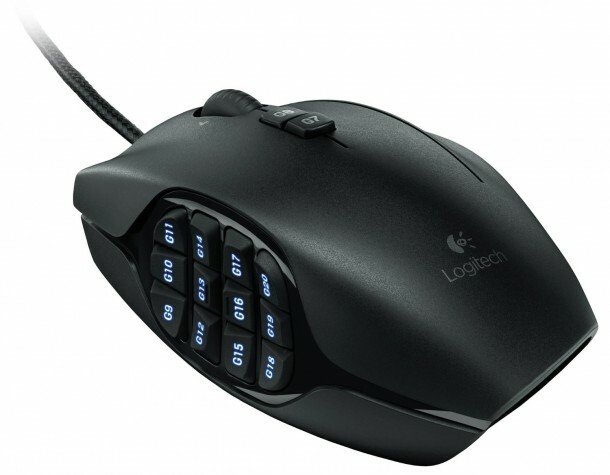 Not only does the mouse have 12 programmable buttons but can be configured to a maximum DPI of 8000. 20 MMO-tuned buttons include a 12 button thumb panel designed for quick navigation. The remarkable device can work on DPI setting as high as 8200. Furthermore, you can customize the lighting to your choice. Logitech is a premium brand in computer accessories so it was likely that we would have multiple entries of their products in our list. 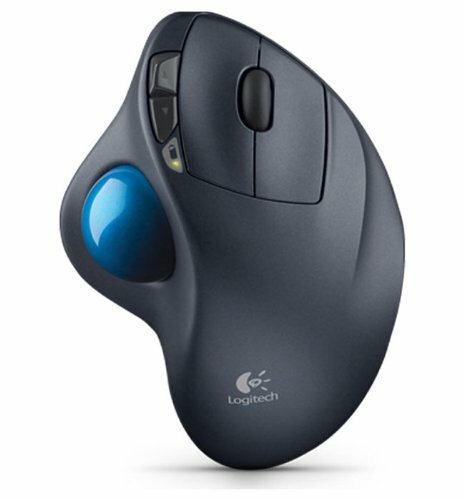 Though shaped like a regular mouse the on-screen pointer is operated using the smooth trackball. The biggest advantage of using a trackball is that you do not have to worry about the surface on which you are using. The wireless connectivity of device is available up to 30ft away from the computer. 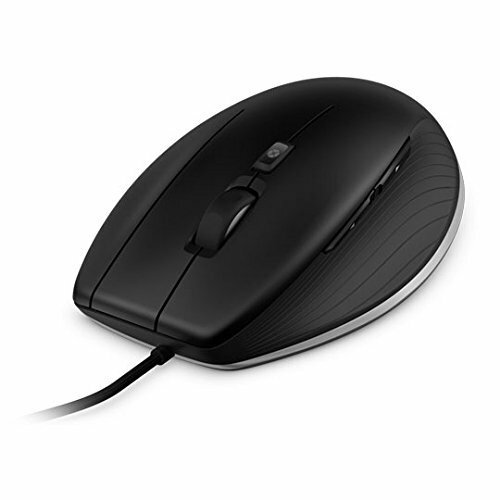 With a maximum of 8200dpi and a large flat, ergonomic design, this mouse is considered one of the best by many CAD professionals. Connected via USB cable, the mouse has strategic contours that allow for an easy & comfortable grip. When it comes to SolidWorks or any other CAD software, this is the best mouse you can have; that is if you can afford it. The mouse has over 20 keys and an LCD screen for changing settings. The mouse can reach almost 10,000 DPI giving you ultimate precision during work.